Now open until 6 PM on Wednesdays! Learn about all of the services we provide! Looking for a local veterinarian in Midland? Eastman Animal Hospital is a full-service veterinary hospital in Midland, MI just a mile from the Midland Mall. We have prided ourselves for over 25 years on providing cost effective, comprehensive and compassionate care to the community of Midland and it’s surrounding areas. 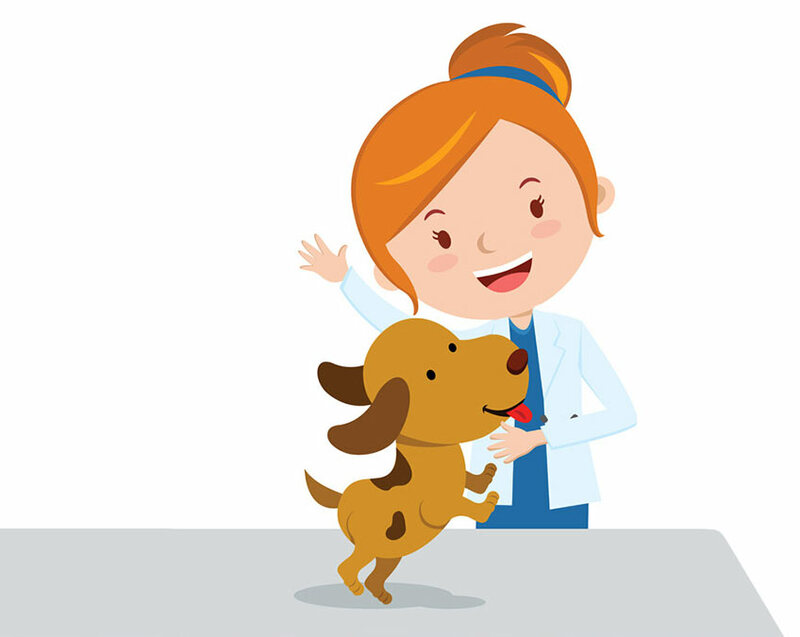 Whether your companion is in need of a routine check-up, or if you find yourself in an emergency situation; you can count on our staff to quickly tend to your pet’s needs. We hope you will take the time to get to know our hospital and make an appointment so that we can get to know you and your companion! Keep up to date on the latest news from Eastman Animal Hospital and don’t forget to follow us on Facebook! Love this vet! The staff is super friendly and always happy to see my pups, the vet is always amazing and making sure my girls are at their very best health. If I have any questions she takes the time to make sure I get them answered and understand them. The prices are reasonable and easier to afford than other vets. Always clean inside, always friendly, I'd give a higher rating but it only goes up to 5 stars. I HIGHLY recommend this vet office!